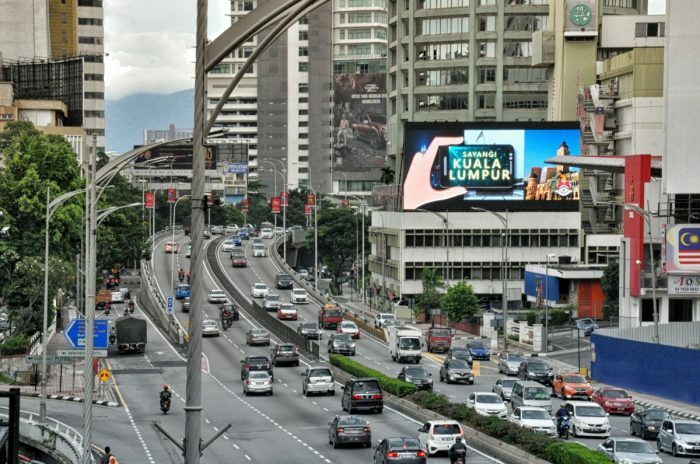 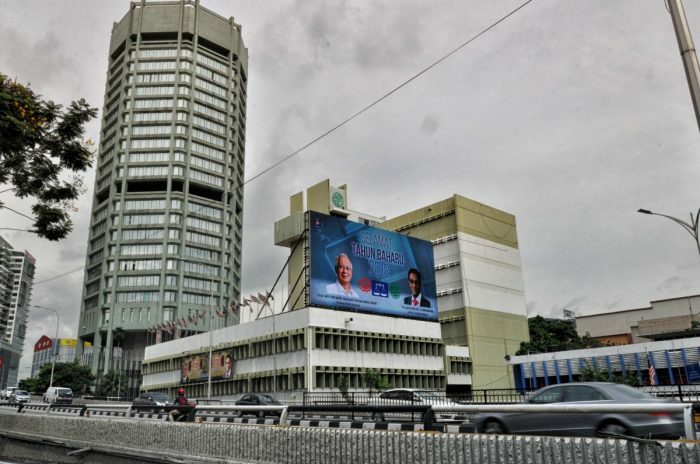 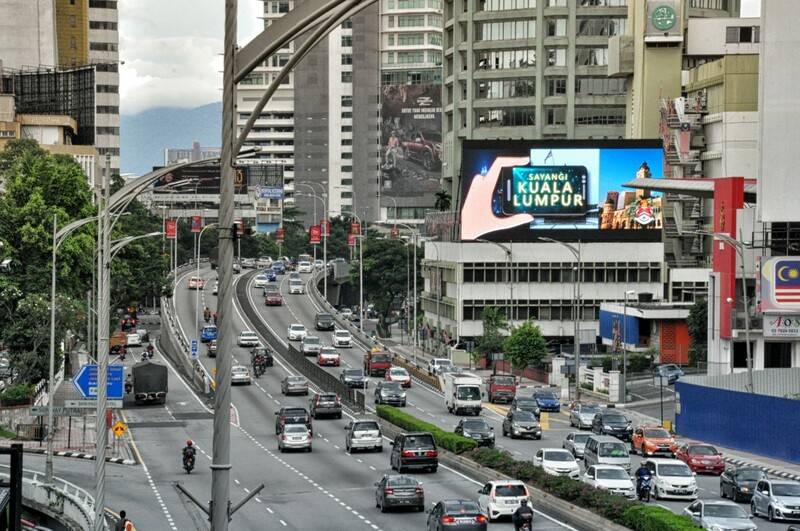 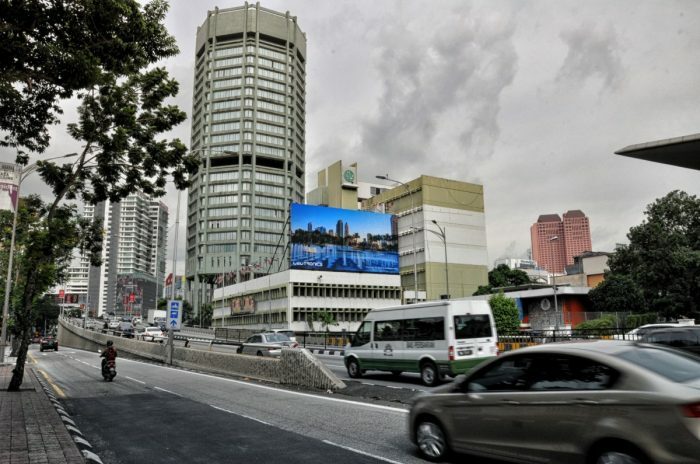 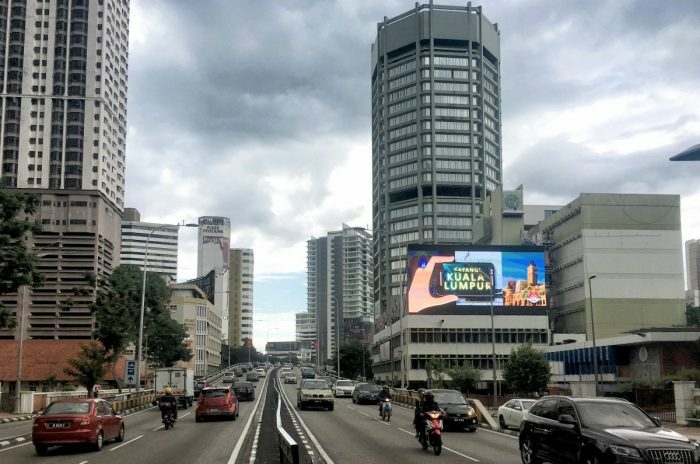 Leveraging on an established landmark along Jalan Tun Razak, LEDtronics set out to create a truly memorable and unmissable Digital Billboard. 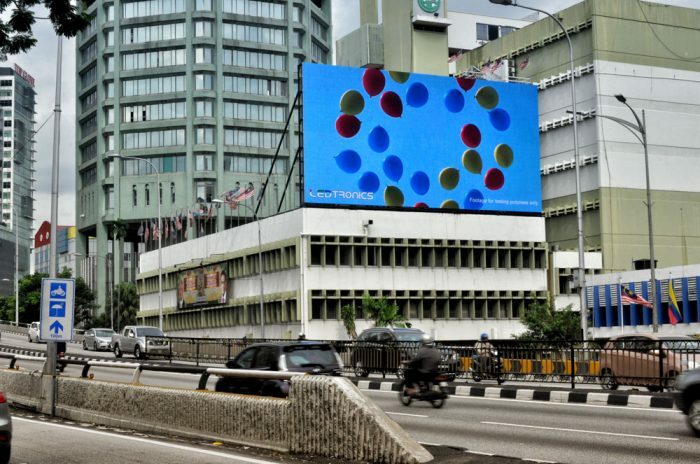 We believe we’ve crafted a truly spectacular Digital Billboard. LEDtronics also took on the challenge of getting the approval of the property owners and local councils to secure the site. 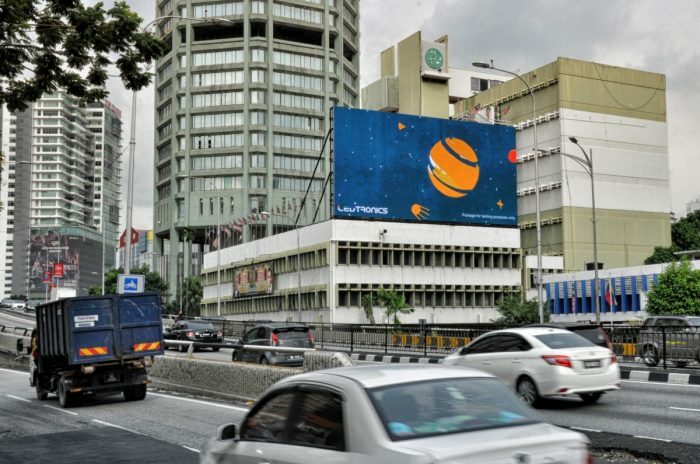 After completion, we’re proud to unveil a Digital Billboard that would be the talk of the town for many years to come.